Online ordering menu for Saffron Indian Cuisine. 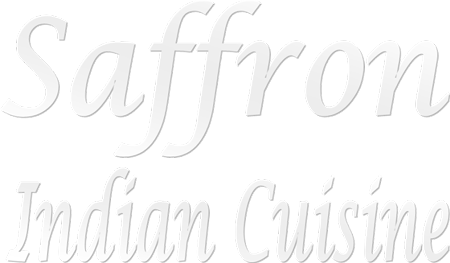 Welcome to Saffron Indian Cuisine in Greensboro, Indiana! We serve authentic Indian cuisine such as Chili Paneer, Chicken Curry, and SHrimp Tikka Masala! We're located near Grimsley High School and Greensboro Country Club. Order online for carryout or delivery!